Increase of regulatory duty on import has resulted in a record increase in sales of locally manufactured vehicles. Suzuki topped the sales charts as its lower priced models registered massive sales. Pakistan Automotive Manufacturers Association (PAMA) released a report in which it was stated that 23,341 units were sold in October. Last year, during the same month, the number was just 15,988. An increase of 46% was seen as compared to last year’s data. The import tax influenced the lower engine capacity vehicles the most and as a result imports of these models reduced by a great number. Suzuki benefited the most from it as the company is known to manufacture such cars. The tax was increased by upto 30% on both used and new vehicles, and the government successfully managed to reduce vehicle imports. This step has given a boost to the monopolistic local industry which saw an increase of 32% in sales in first four months of current fiscal year. 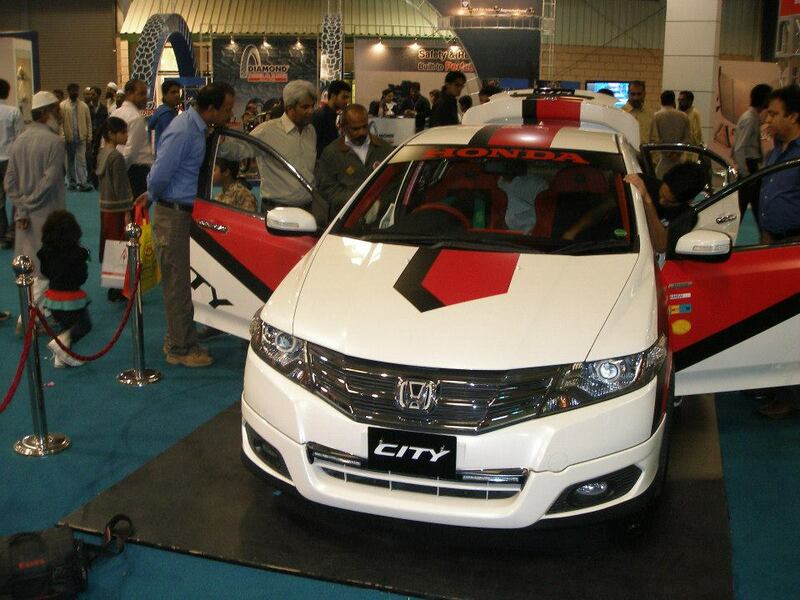 Pak Suzuki maintained good sales as Honda and Toyota failed to catch up. Japanese multinational corporation has sold 46,941 so far in current fiscal year, 36% more as compared to the last year. Honda’s monthly sales took a hit as holidays last month intervened with the production of cars. A decrease of 36% month-over-month was seen in Honda’s sales. However, Honda managed to sell 4,506 units in October. Still Honda’s sales grew by 55% (17,110 units sold) in the first four months of current fiscal year thanks to its popular new models City, Civic and BRV. Toyota straggled behind Suzuki and Honda as its productions were restricted by capacity issues. 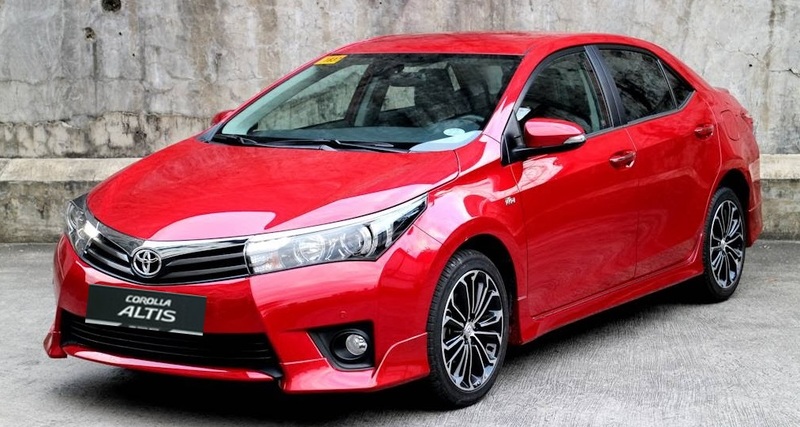 Toyota Corolla sales went up by 10% since the start of this fiscal year. Indus Motors recorded an increase of 28% compared to last year, however, Toyota faced production issues last year as well so 28% isn’t very impressive. Even though yearly growth is slow, Toyota still sells the most number of units in Pakistani market. 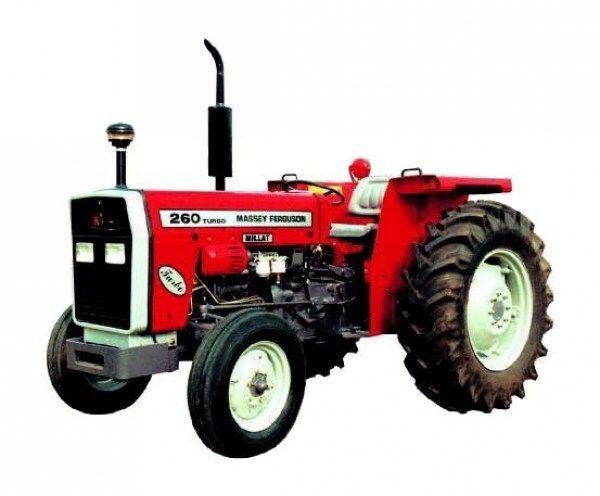 Millat Tractors continue to sweep the tractor market as the company recorded an increase of 36% from last year. The company has already sold 21,757 units in the fiscal year 2018. Total tractor sales have increased by 28% year-on-year and it will continue to increase as general sales tax on tractors has been lowered. Increasing sales trends were also seen among these vehicles (year-on-year). In first four months 74% increase was recorded in sales of bikes and rickshaws. If the current trend continues, the total sales of units may reach 236,000, 10% more than estimated value for the current year. Thanks to WagonR and Uber Careem.